I haven’t been able to regularly write about the dishes I cooked at home in 2010. I did take a lot of pictures as you can see in some of my posts here. 🙂 I won’t say that I specialize in a particular cuisine because I am sooo not an expert yet. Cooking is a hobby and I like doing it for family and friends. The better cook is my sister Aine, because she knows Italian stuff and even cooks with wine. I saw this recipe at the grocery store and decided to give it a try. 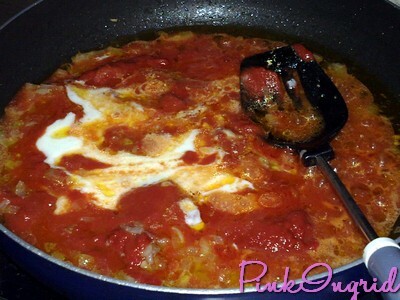 I love cooking recipes from Yummy Magazine and creating my own as I go on learning. 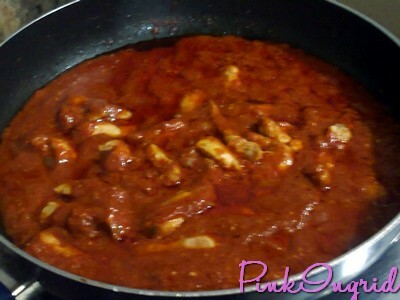 So today, it’s Indian Butter Chicken (Makhani). 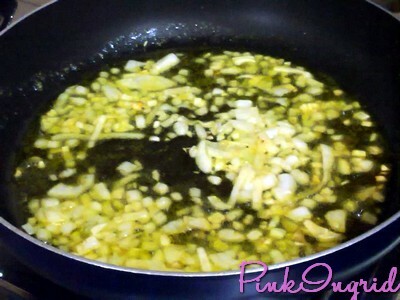 Heat butter in a saucepan on medium heat; add onions and stir fry for 3 minutes. 3. 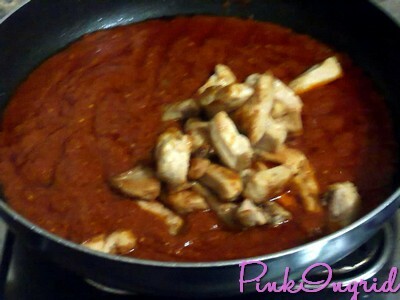 Add meat, simmer uncovered on low heat for 20 minutes or until in thickens. Garnish cream or yoghurt & serve hot. I cheated a bit and used smaller chicken slices. 🙂 It’s not as buttery-yellow as expected, maybe because I put a lot of tomatoes. Oh well, I’ll improve the next time I cook this.